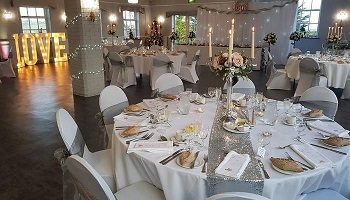 If you are from the Exeter/Devon area and thinking of getting married, then I can highly recommend the Lord Haldon hotel just on the outskirts of Exeter. The facilities are fantastic, as is the food and the well stocked bar. And why not add that extra pizazz and magic to your special day by choosing Gary Jones Magic to entertain everyone and to keep everything flowing nicely, especially during the ‘lull’ moment of the wedding reception!